Everyone knows how important the opening is. In fact, all the basic opening principles are well known: 1) Control the center Develop your pieces. 2) Get your king to safety Sounds simple, right? But there’s clearly far more to it than that as chess players from beginner to GM level still suffer from early losses. Have you experienced the frustration of getting a bad position in the first 15 moves and having to struggle on for another 50? Or, do you get see your opponents taking liberties but can’t figure out how to punish their mistakes? In the lecture below, I am going to show you how the opening principles work in action. Get a great position, no matter what opening or defense you play. And discover how to win “miniatures” by punishing the nearly imperceptible mistakes of your opponent. Discover: > Does your opponent start developing his queenside while his king is still in the center? 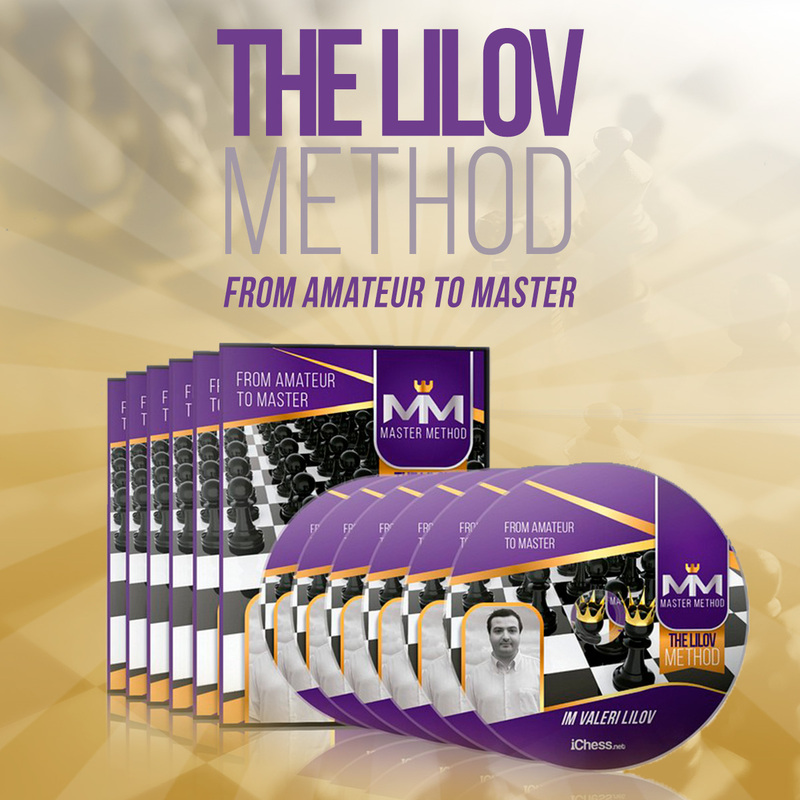 Learn the key sacrifice to brutally destroy his position and checkmate him! > On the other hand, if you face an early, wild attack after having played good, well-principled moves, don’t start retreating to defend yourself! Discover how to launch a killer counterattack – even with most of your pieces still on the 1st rank! > Learn how to win the space battle and make life easy for yourself! Give your pieces the pick of the best squares while your rival gets smothered, pushed ever closer to zugzwang! If you’re serious about getting better at chess but don’t have much time to spend on study, our weekly webinars will give you the best return for your time. Real insights, real improvement, every week. And they’re free!